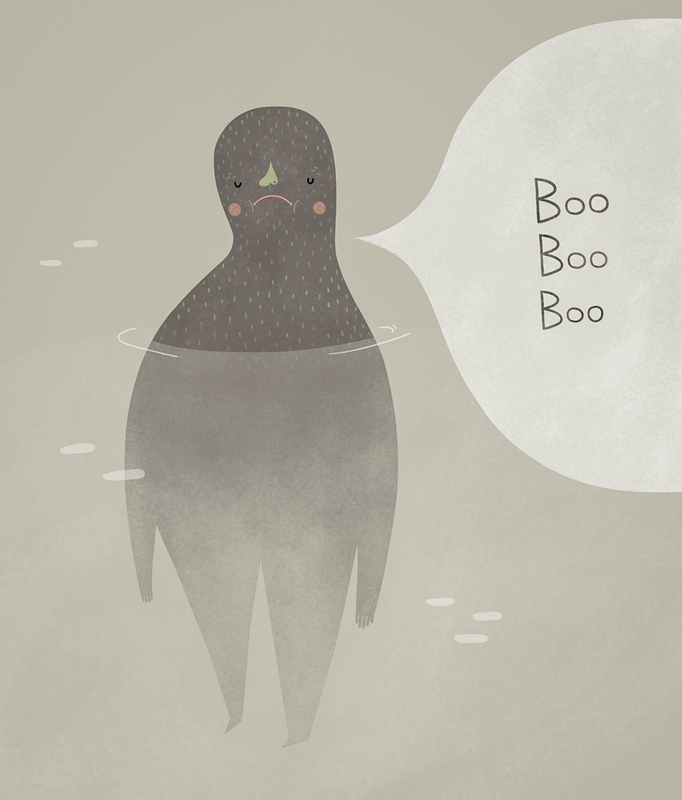 This entry was posted in illustration and tagged boo, guy, illustration, swim, swimming by sarahgoodreau. Bookmark the permalink. Some nice warm water should cheer him up.